We support companies in optimisation projects for logistics processes. We provide logistics engineering services, organising processes in accordance with the principles of the Lean philosophy and the most advanced technologies. 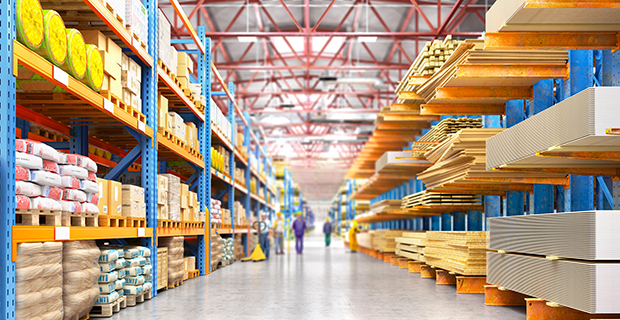 We work with companies to optimise their warehouses and transport networks, with a view to: rationalising processes, eliminating waste, reducing costs and improving performance. DO YOU WANT TO MOVE MATERIALS IN A MORE EFFICIENT WAY, USING FEWER RESOURCES? DO YOU KNOW WHAT A TRAFFIC MANAGER IS? Proper management of internal and external logistics, the warehouse and optimisation of transportation embracing the Lean approach. We offer Supply Chain improvement projects. And we put them into practice. Theoretical knowledge alone is not enough. We are on the ground to offer our clients practical, hands-on support. “We’re not afraid to get our hands dirty”. We manage processes entrusted to us through outsourcing.